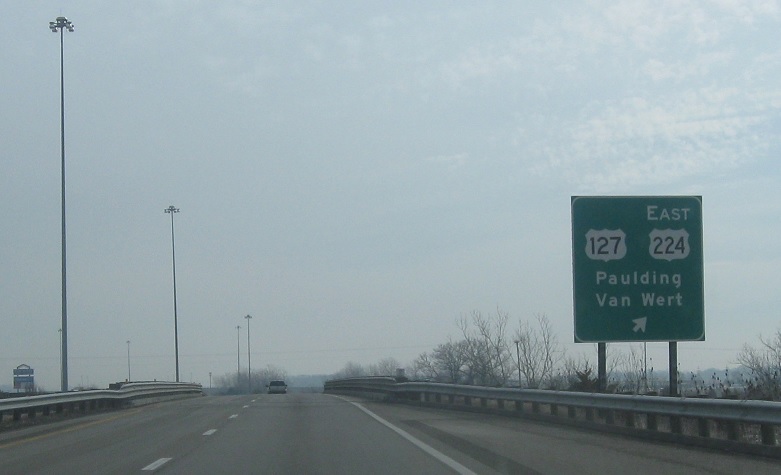 Reassurance shield as 224 joins the concurrency. 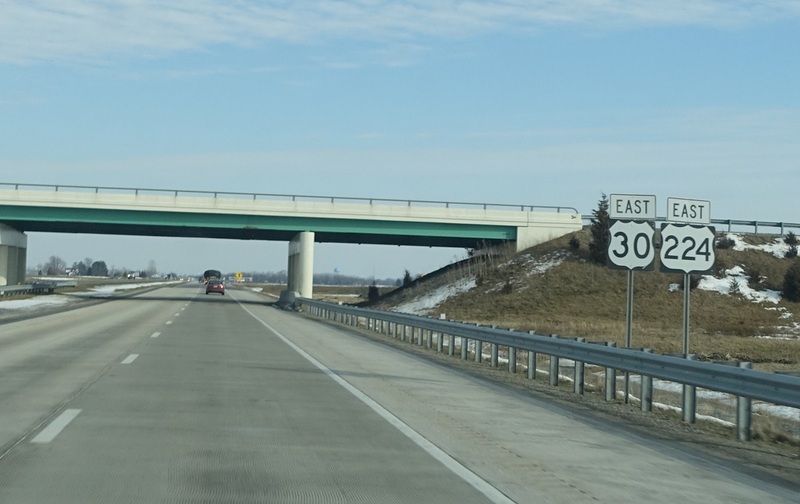 Reassurance shield after John Brown Rd. 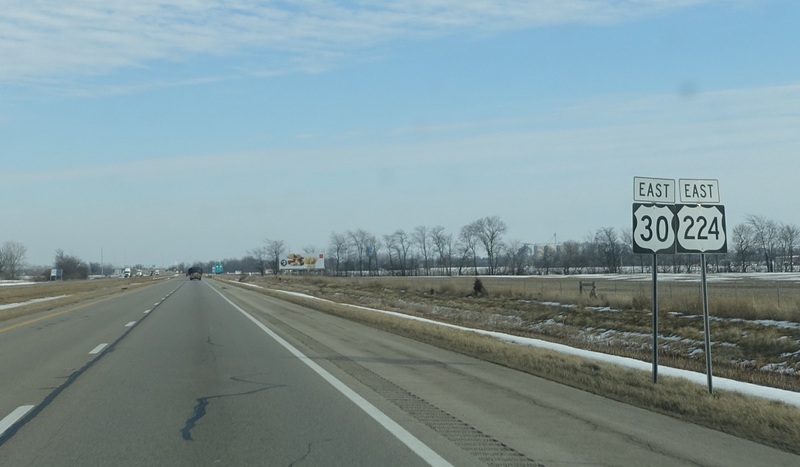 In a mile, we’ll come to a junction with US-127 and US-224 will go with it. 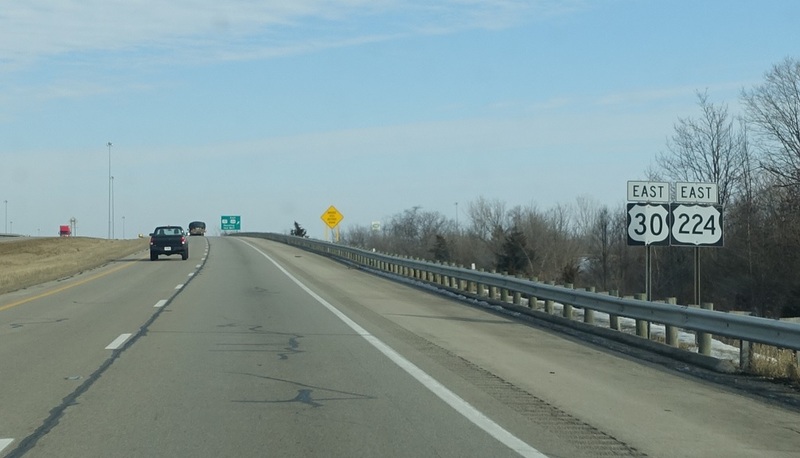 1/2 mile to US-127/US-224 east. But not before one last reassurance shield after Dutch John Rd. 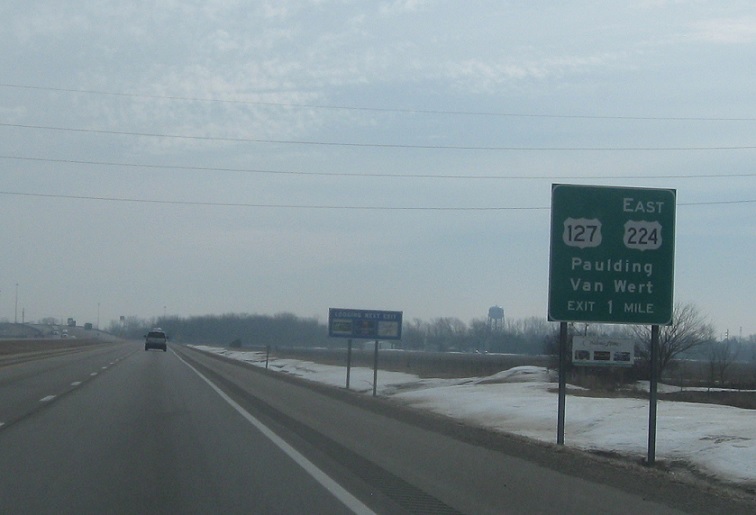 Exit for US-127. 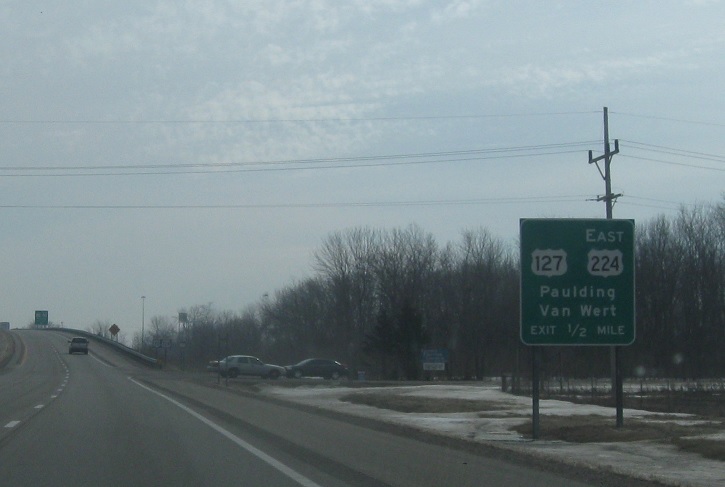 US-224 east will join US-127 north.